Are you familiar with the disease called Lupus?! Yes, this is a a chronic autoimmune disease, causes the body’s immune system to become hyperactive and to attack normal, healthy muscles and organs. This leads to inflammation, swelling and damage to the skin, joints, kidneys, blood, heart and lungs. And the disorder is more common among women. 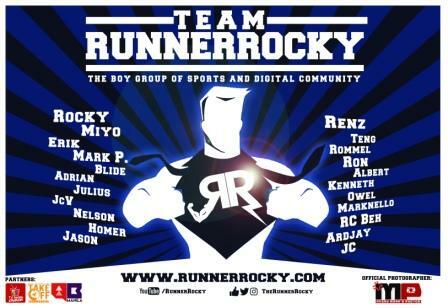 This Sunday, January 21, 2018, yours truly Runner Rocky together with my running group Team Runner Rocky will be up again to support another charity race. Yup this time, it will be for the fight against Lupus! 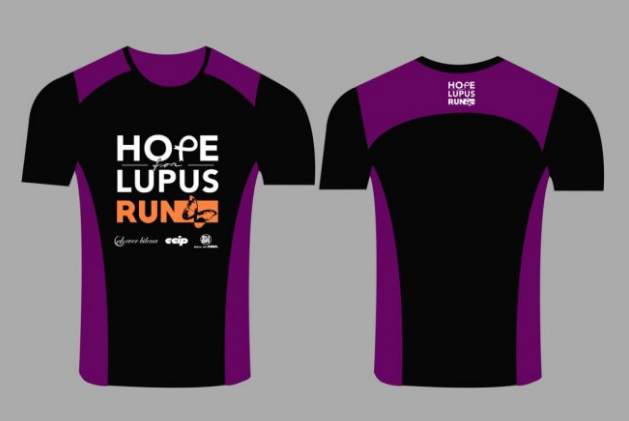 Hence, the race is called Hope for Lupus Run 2018. And the road will be painted purple once more! The good thing, there is a generous beauty company which supports this advocacy! And this is no other than Ever Bilena. 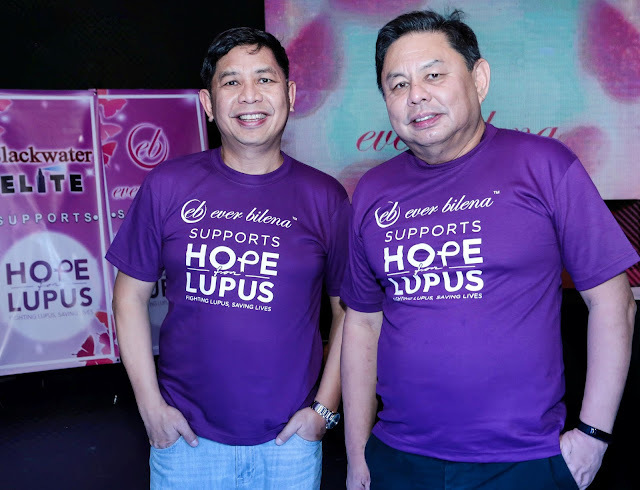 Ever Bilena, the country’s leading cosmetics brand, is a proud supporter, with the Chamber of Cosmetics Industry of the Philippines (CCIP), of this year’s “Hope for Lupus Run” on January 21 at the SM Mall of Asia. The event is held in partnership with Hope for Lupus Foundation. Since the disease is more common to women, Ever Bilena, with its large women clientele, is working closely with Hope for Lupus Foundation to promote early detection and proper treatment of the disease. The foundation logo is currently part of the uniform of Blackwater Elite, Ever Bilena’s official PBA team. 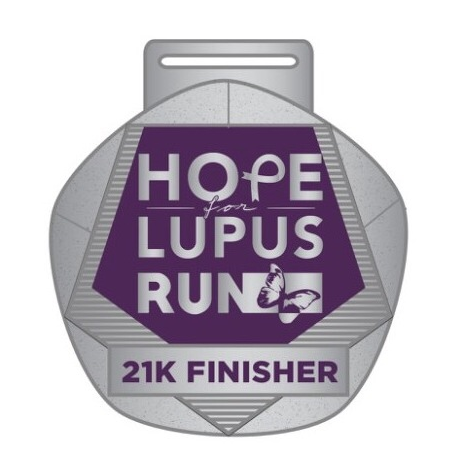 “Hope for Lupus Run” participants can join the 5k, 10k, or 21k race. 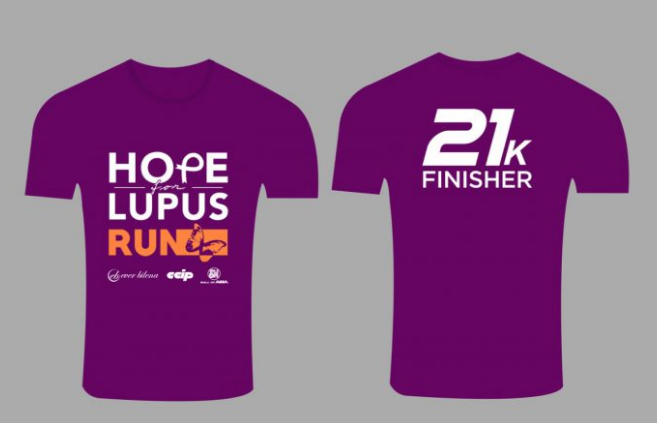 Lupus patients can join the 1k butterfly warrior march. Entry fee for the 21k race is P1, 000, inclusive of race bib, shoetag with RFID (radio frequency identification), race shirt, a “Finisher” shirt and medal. 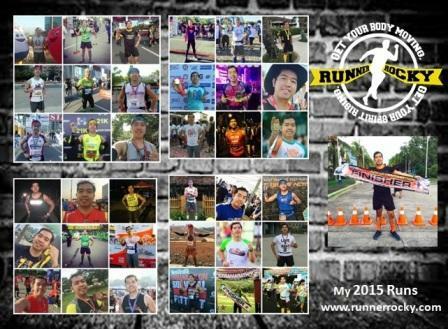 For 10k and 5k races, entrance fees are P750 and P650, respectively. The fee covers race bib, shoetag with RFID and race shirt. 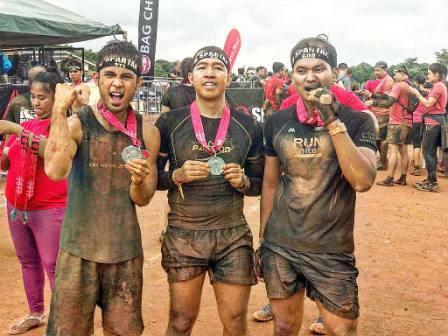 Fee for the butterfly warrior march is P350, inclusive of a race shirt and umbrella. 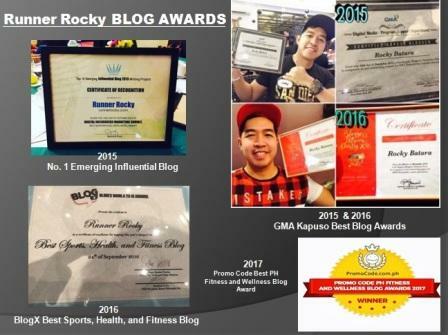 Registration is being conducted until January 14, 2018 at GNC stores, such as those in Trinoma, SM Megamall, SM Aura, Glorietta, SM Mall of Asia and Alabang Town Center.